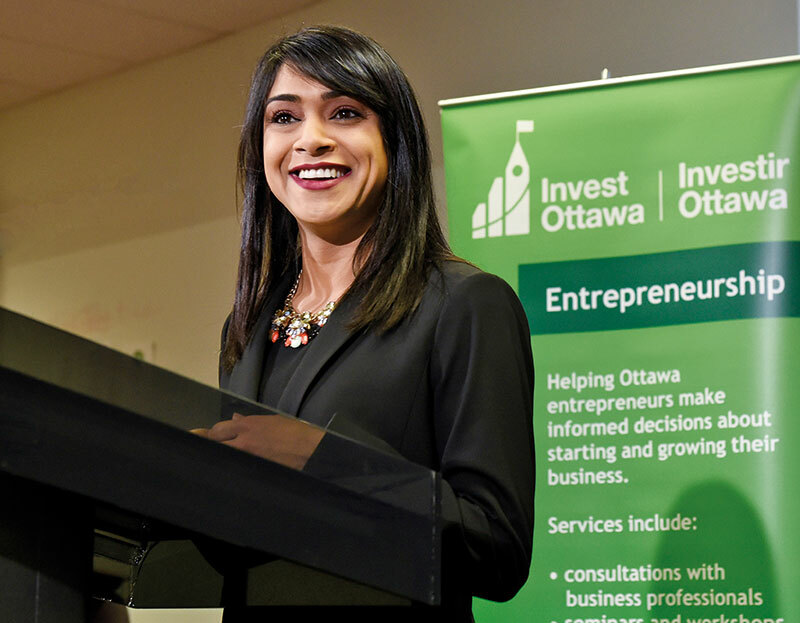 The young Canadian minister for small business and tourism owes her residence in Canada to her grandparents who left India to set up home there. Young and ambitious, Bardish Chagger initially thought of becoming a nurse. Her initiation into politics happened due to her father, Goji, a Sikh immigrant. As a party volunteer (she worked with Andrew Telegdi for long), Chagger toiled behind the scenes. She did her graduation from the University of Waterloo with a Bachelor of Science. In 2012, the Waterloo Region Record recognised Bardish as one of the ‘40 under 40’ who would lead the Region of Waterloo into the future. The MP and minister says she is lucky to have a job that does not feel like work. Read about our next power woman, Alka Banerjee.